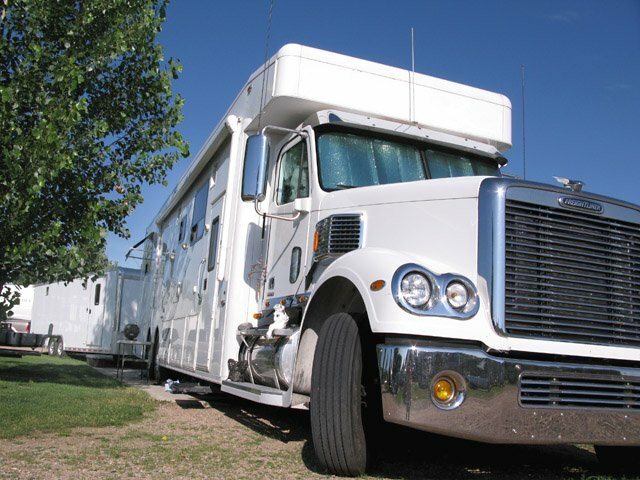 If your RV is over-sized, don’t give up on finding national parks with big rig camping. Plan carefully and there’s no need to deny yourself the experience of living among regional wild animals and timeless scenery in a national treasure. Here’s how. With planning, big rig RVs can find good national park campsites. Many U.S. national park campgrounds were designed decades ago, but they’re not always off limits if you have a larger RV. Do a little digging and you’ll find plenty of ways to RV camp inside park boundaries. Unfortunately national park camping is so popular now that reservations are mandatory during the high season. The days of spontaneous road trips and first-come, first-served camping in national and state parks is slowly fading away. The trick for a big rig RV owner to score camping inside the park is to get your reservation in early. It pays to plan for at least a six month window from booking your spot until arrival. And if your RV is longer than 40-feet, be patient in your reservations search. You’ll need flexible dates and plenty of good luck on your side since extra long RV spots are limited in most national parks. Now that your reality check is out of the way, consider pointing your rig to the west. There you’ll find the easy life inside these three great U.S. national parks with big rig camping. Walk to this Big Bend view near Rio Grande Village RV Park. True to the motto that “everything is bigger in Texas,” so are the Big Bend big rig RV accommodations. 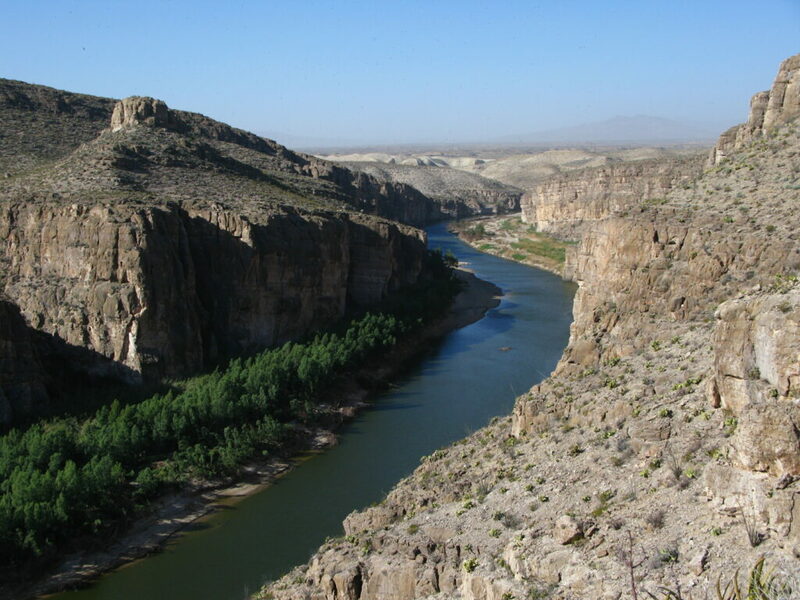 The 25 extra-long back-in full-hookup campsites at the concessionaire-run Rio Grande RV Village aren’t much to look at with their parking-lot ambiance, but you’ll be close to must-see Big Bend attractions, trails and gorgeous scenery. Big rig RVs of nearly any size easily fit into these bare-bones campsites adjacent to the Rio Grande Visitor’s Center. The Fall and Spring seasons are perfect times to secure a spot. Camp close to the spectacular Dante’s Peak view. 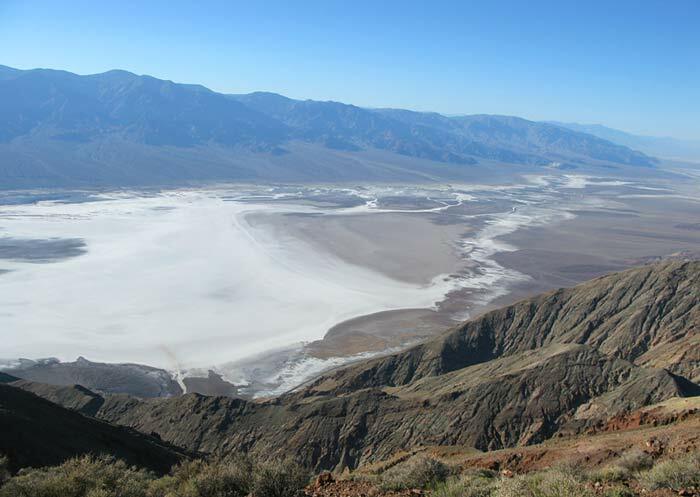 Another park that’s great to visit in fall or spring, Death Valley National Park’s 5,262 square mile vistas and stark, beautiful landscapes offer an otherworldly experience. Nearly as vast as the west itself, this below sea-level destination has tons of spots for large RVs. You can find a big rig boondocking campsite almost any time of year at Fiddler’s Campground or Sunset Campground in Furnace Creek. But for more comfort, secure one of the 19 full-hookup sites at Furnace Creek RV Park. It’s located on the south end of the park and features a restaurant, swimming pool, fuel and laundromat. When you’re done exploring southern Death Valley delights like Badwater and Artist’s Drive, pull up stakes and move to Stovepipe Wells in the north. You’ll find it slightly less charming but offering just as many creature comforts. As a bonus, these RV spots are near other attractions like Scotty’s Castle, and the Mesquite Flat Sand Dunes. 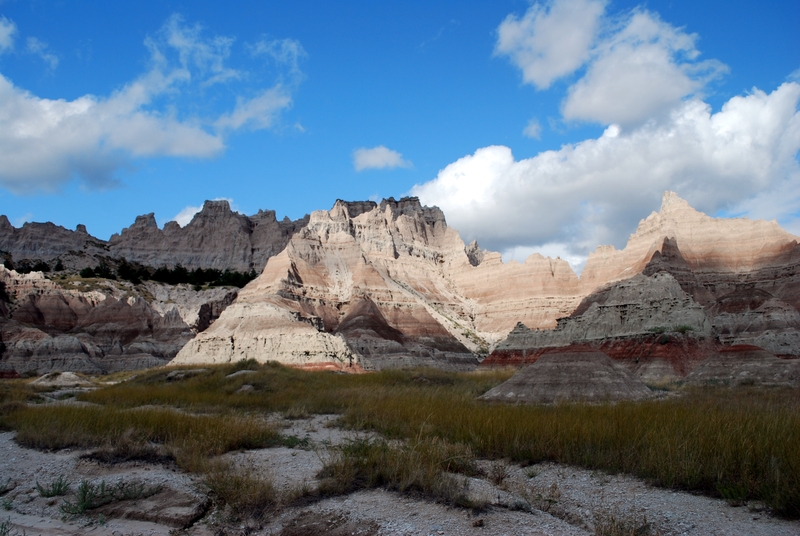 The massive 244,000-acre Badlands National Park is as endless as the open prairie. It’s also one of America’s most big-rig friendly national parks. Whether this is your ultimate destination or a stopping point on the way to Mount Rushmore and Devil’s Tower, the Badlands feels like driving backward in time. Your big rig home base will be Cedar Pass Campground, an easily accessible location perched in the midst of geologic wonders and ancient fossil deposits. The 96 reservable campsites are on the rustic side. You’ll only get an electric hookup for comfort, but drinking water, restrooms and a dump station are available. Campsites are near a lodge, restaurant and amphitheater with ranger-led campfire chats. You did not mention the Furnace Creek Campground which has many sites that will hold big rigs including done that are pull thru sites with full hook ups. This is different than the Sunset Campground.